You are currently browsing this article’s comments (below). If you would like to read the full story, then you can see the complete entry here: “Download Adobe CS6 Trials: Direct Links (no Assistant or Manager)”. Hi, I installed the Photoshop CS6 trial and it won’t update, it can’t find the update server. I can download the update file for Photoshop itself but I remember using the updater and it updating Camera Raw and some other stuff, do you know what other update files I should get ? I know it’s old, but do these links still work? I am getting an “access denied” message. 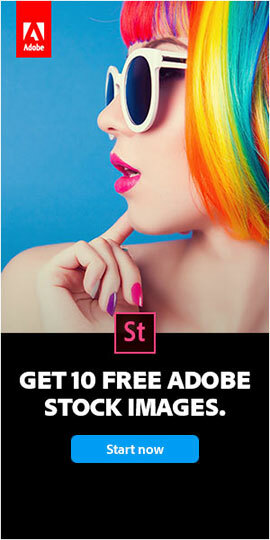 How can I download the photoshop cs6 for free? 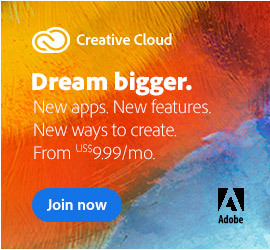 The direct links above will work for running CS6 as a free trial. 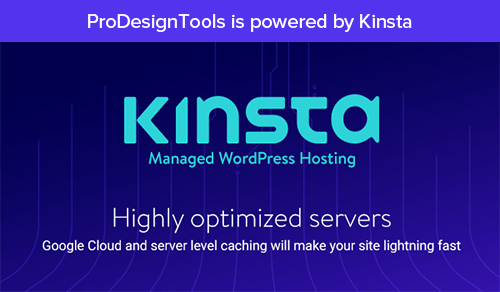 Just download, install and start the software – and then by default it will run as a trial for 30 days, or until you enter your valid purchased serial number. so how much does it cost to buy CS6, how do you pay for it and to whom do you pay? Please see our previous reply, just above your comment. Outside of that (and recommending to use the latest releases instead), there’s nothing further to be done. 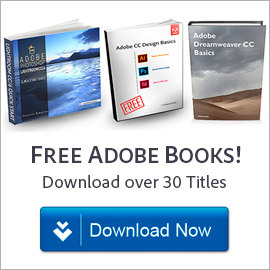 These versions are nearly 6 years old now and end-of-life; they have been completely discontinued by Adobe, so nobody legitimate sells or offers safe & legal versions of CS6 anymore – sorry. why doesn’t it have cs6 in chinese? Sorry, we don’t have those installers. I’m probably being an idiot, but it says download not authorized, I’ve not used this site before :/ What am I doing? That’s required by Adobe’s servers; otherwise the CS6 direct links won’t work and you’ll get an access/permissions denied message instead. If you still have any difficulties, then try a different web browser, another computer, or Internet connection. I just downloaded photoshop cs6 file 1, it says it’s missing some parts and i need all the parts. where can i download more? You need to download File 2 as well, and put it in the same folder as File 1, then run (double-click) File 1.
why don’t the download links work? I can’t use the links. Well, you need to follow the download directions given in the post above, before clicking on the links. Thank for for the CS6 downloads. Greetings Am, what error or message do you receive, exactly? Problem solved. Downloaded from a different mirror, and it worked. Bad move. You should never try to download Adobe software from anywhere else other than Adobe’s servers… It can cause you some serious problems. SVP je suis sur le site, mais je ne sais pas comment telecharger les logiciels que je veux. Doing that is required by Adobe’s servers; otherwise the CS6 direct links won’t work and you’ll get that exact “access denied” message instead. If you still have any difficulties, then try a different web browser, another computer, or Internet connection. When I run the install.app for any of these (mac), I get an error saying the installer failed to initialize possibly due to a missing file. Any ideas? Well I just googled the error and found a fix. Had to run the install executable within the contents of the app for some reason. Should have done that before commenting! No worries Guy – and thanks for circling back to share your fix! I need Adobe Indesign CS 3. Just like on this page, make sure to carefully follow the download directions given there. Can I download it for Mac high sierra? Well, the company says that Creative Suite applications are not supported on macOS 10.12 Sierra or later – and therefore, many of the CS6 installers may not function normally on macOS 10.12. Hi, I recently downloaded a trial of CC 2017 to run side-by-side with some of the CS6 apps. and the CS6 all went corrupt :(. I was very upset but I had to deal with it. I never bought the suite; I bought individual programs back in ’12 or ’13. I use PS CS6, IL CS6 and IND CS6. I was able to install and activate them again, but my issue is the Updates available to these programs. When I go to install the updates, it says CS6 Update could not be applied. Patch is not applicable for you. 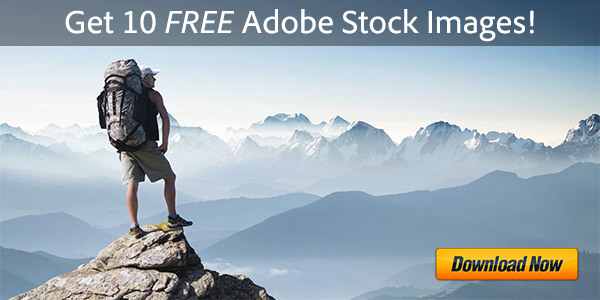 I have downloaded these directly from Adobe. How can I get to these updates to install correctly? Hello, I did this already to no avail. Never had this happen before. Anything else I can try? Did you try EVERYTHING that was recommended in both of our replies above? That’s required by Adobe’s servers; otherwise the CS6 direct links won’t work and you’ll get that access/permissions denied message instead. If you still have any difficulties, then try a different web browser, another computer, or Internet connection. I’m trying to download the InDesign for Mac and when I clicked on File 1, it says access denied. Please help me with this, thank you. Hello Danica, please see our previous reply, just above your comment. These are cracked applications or product key is mandatory.